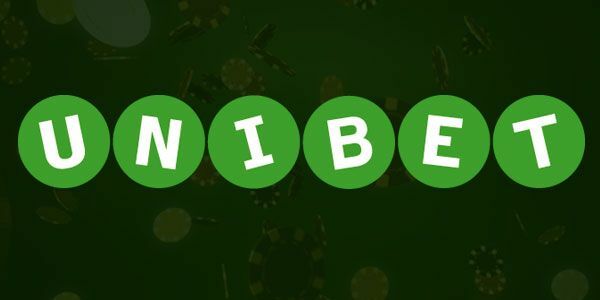 European online gambling giant Kindred is planning to use its Unibet brand to launch in New Jersey, the operator announced yesterday. The firm recently set up an office in New Jersey and appointed a VP of USA, and says it is in the final stages of securing a deal with an unnamed land-based casino. The operator, sixth on the EGR Power 50 rankings, is also in the process of submitting its license application in New Jersey. The Stockholm-listed firm operates a multitude of brands around Europe, but said its “working hypothesis” was that Unibet would be used for sportsbook in the US, starting with New Jersey. 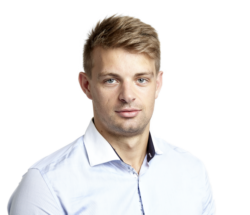 “We appreciate its unknown in the US but its worked well in Europe and should work well in the US as well,” Kindred CEO Henrik Tjärnström said. He said the group’s 32Red brand “could be an option if we wanted to go with more of a casino entry in some states”. The firm yesterday reported Q2 group revenues of $288m, up 31% year-on-year, thanks largely to a 43% rise in sports betting revenues to $138m, on the back of the World Cup.